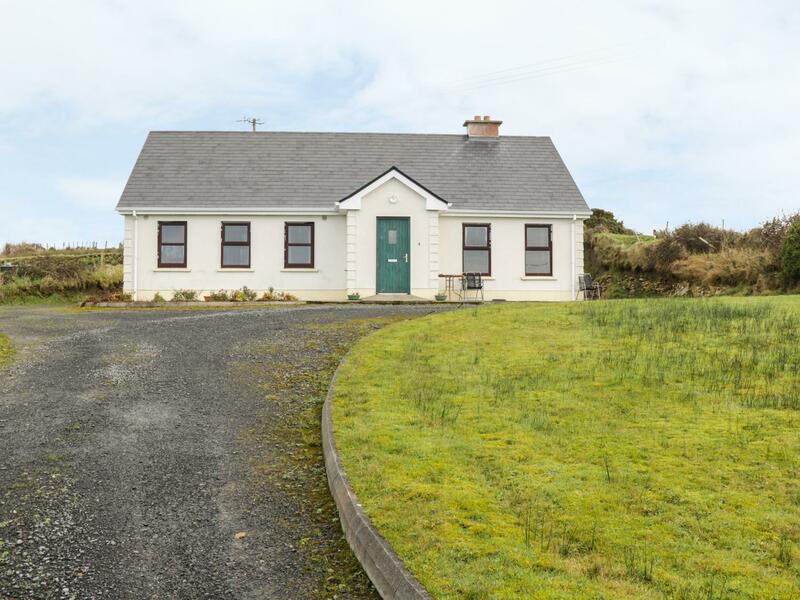 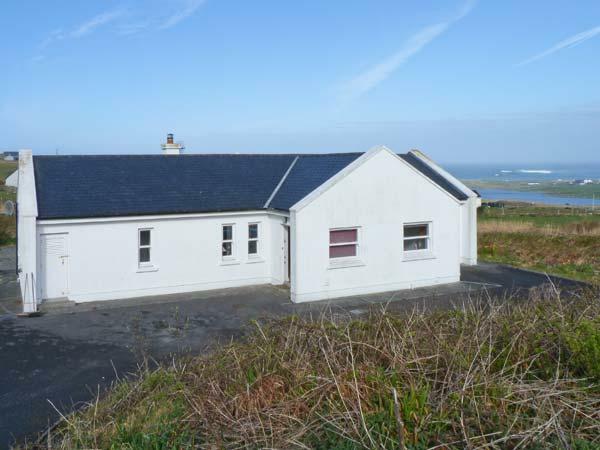 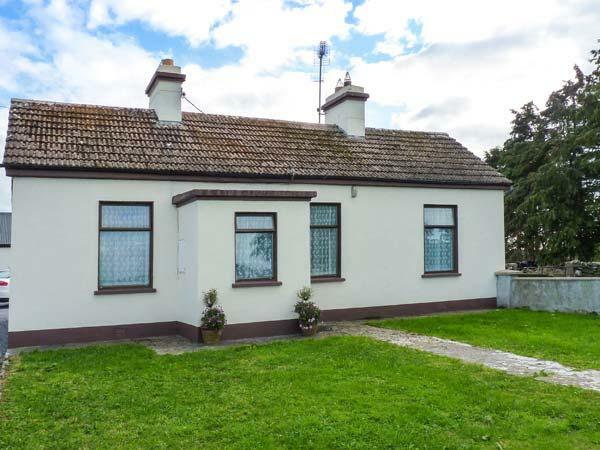 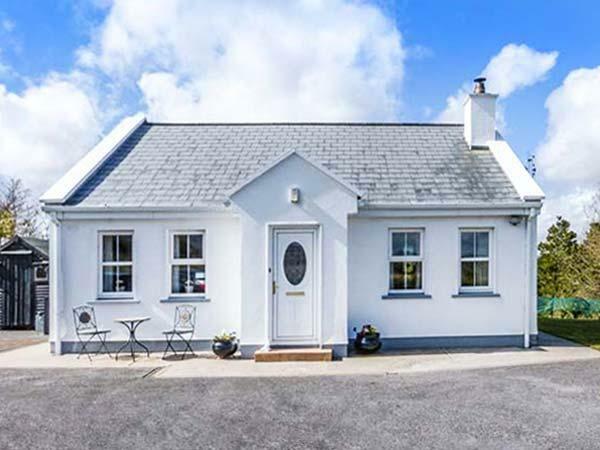 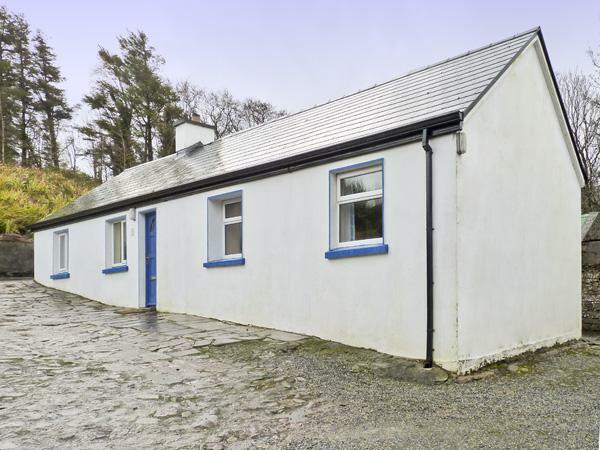 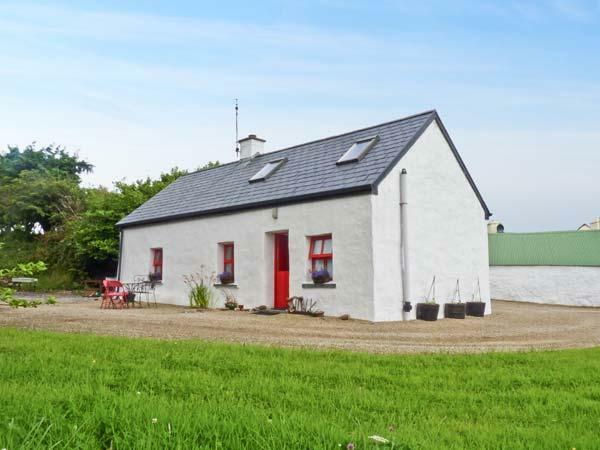 Reviews and images for this cottage in County Mayo, The Old House is a 3 bedroomed holiday cottage with 1 bathroom in Foxford, County Mayo. 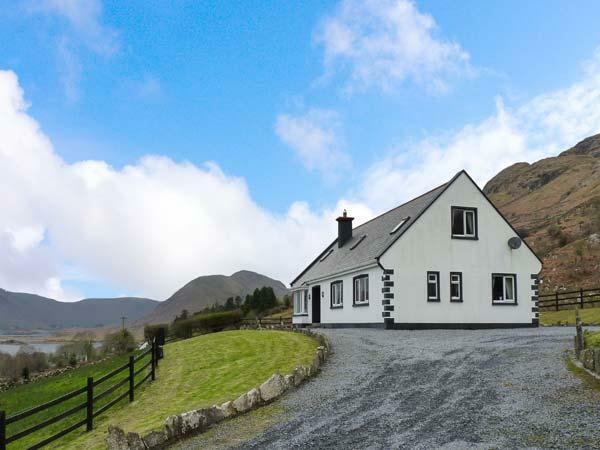 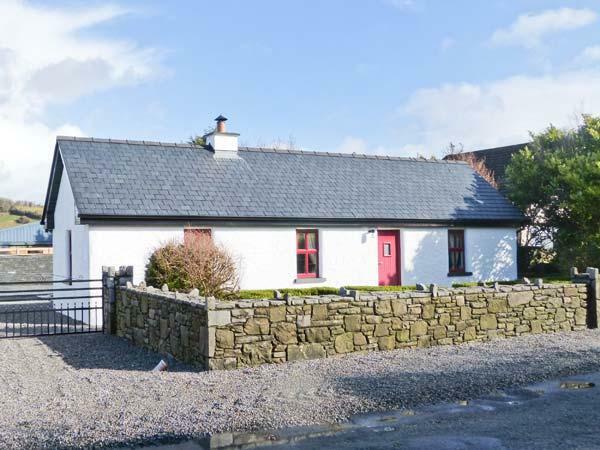 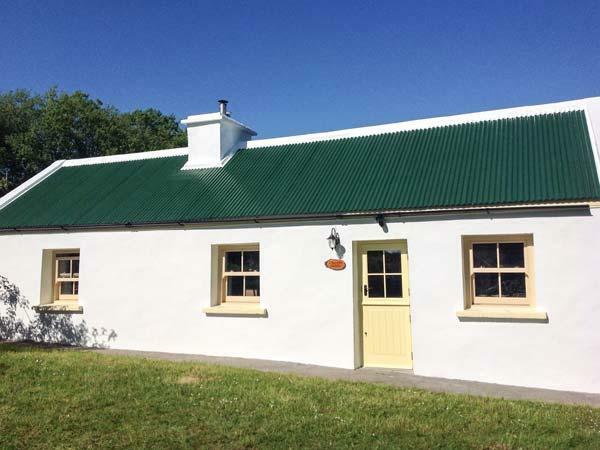 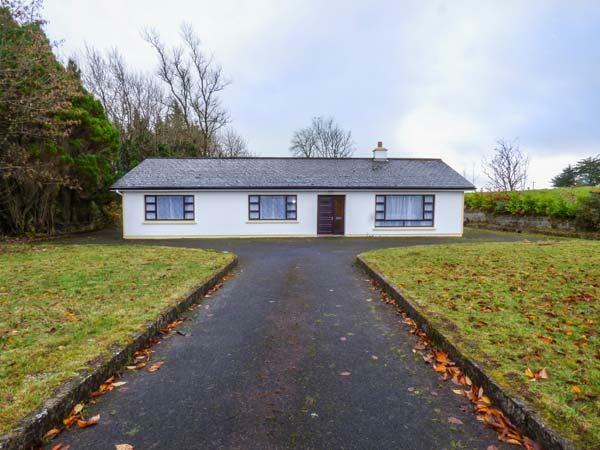 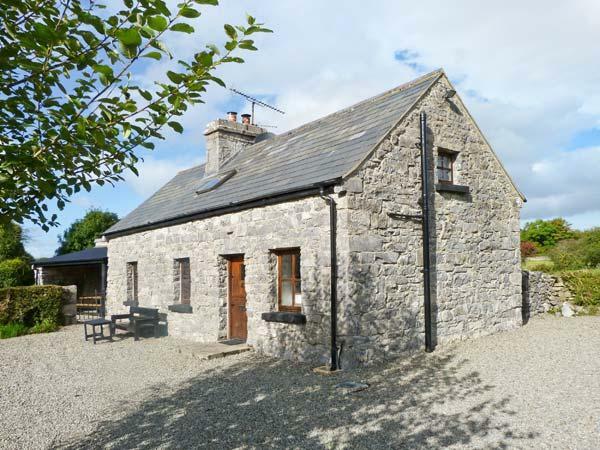 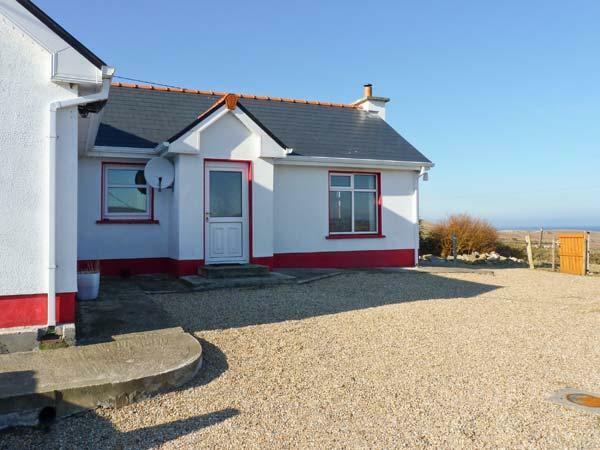 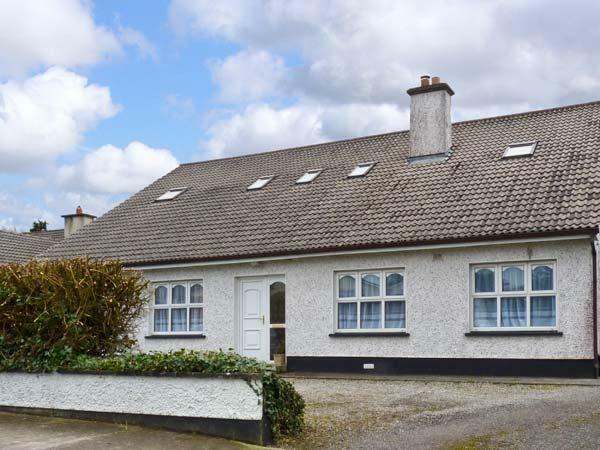 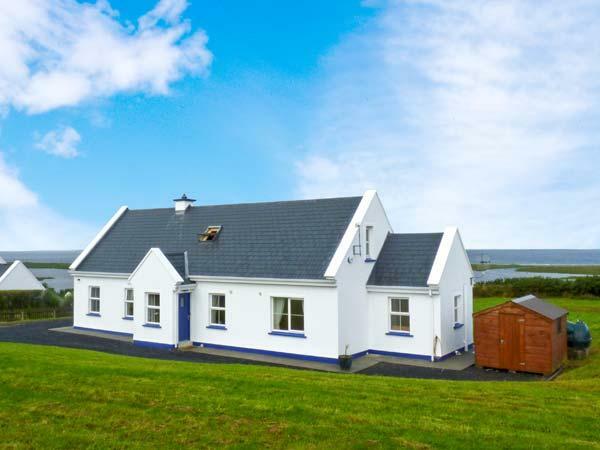 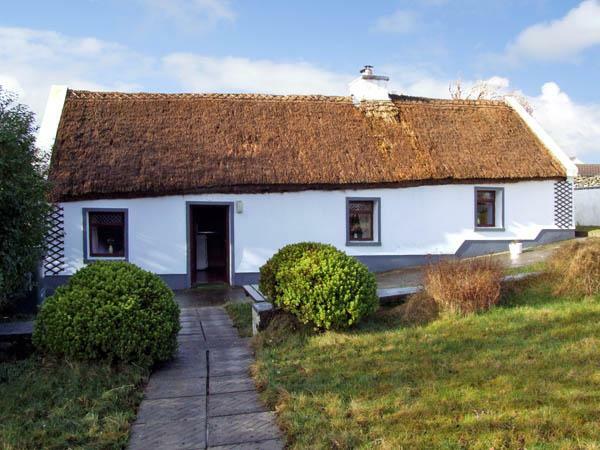 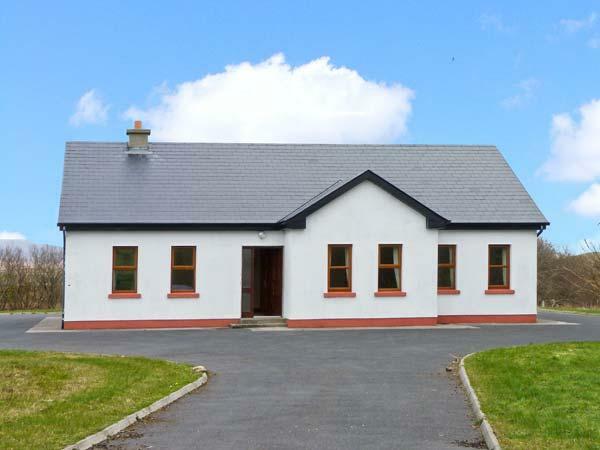 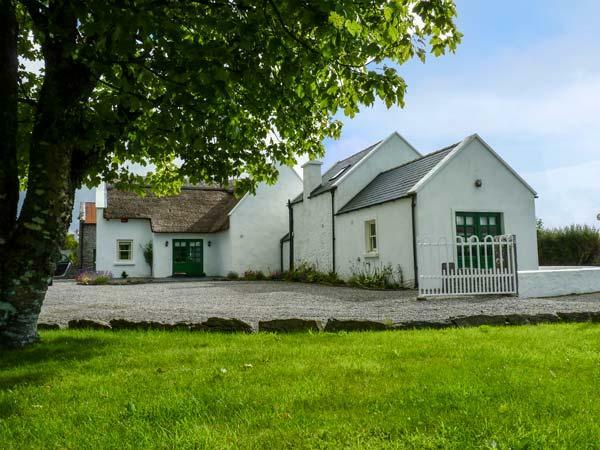 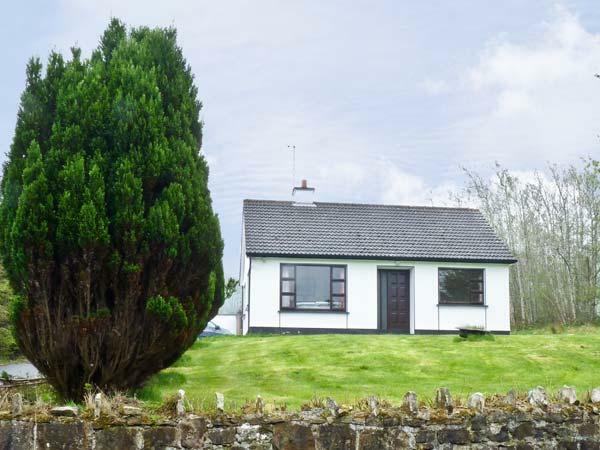 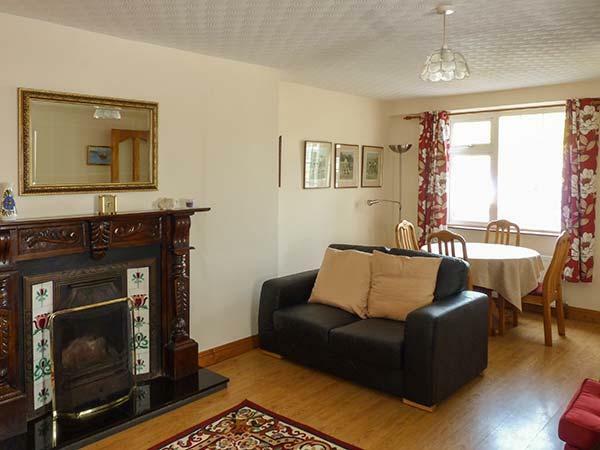 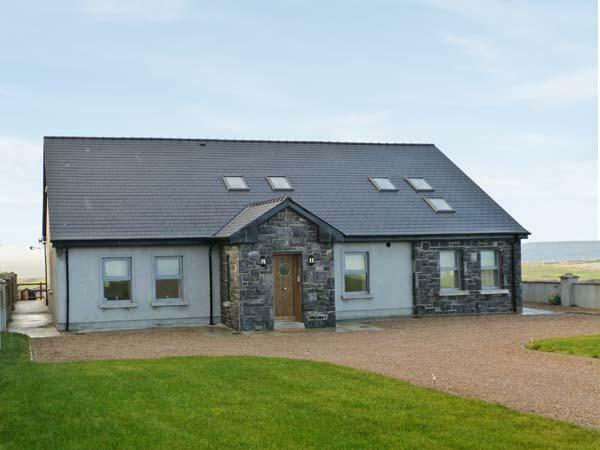 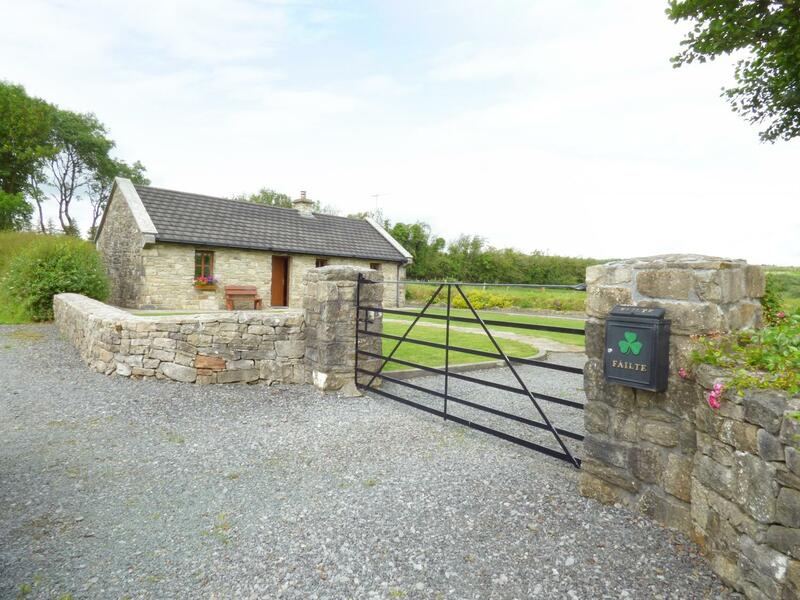 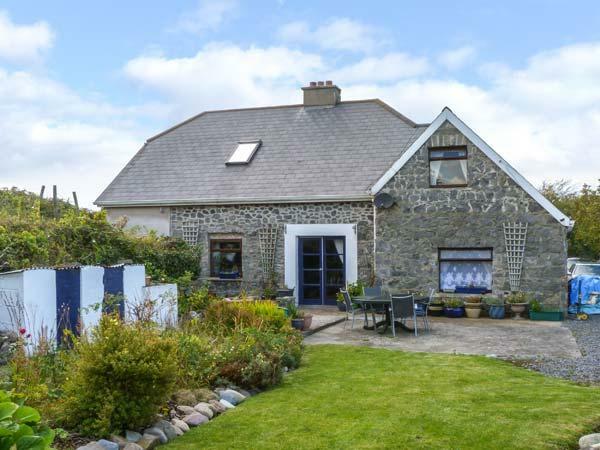 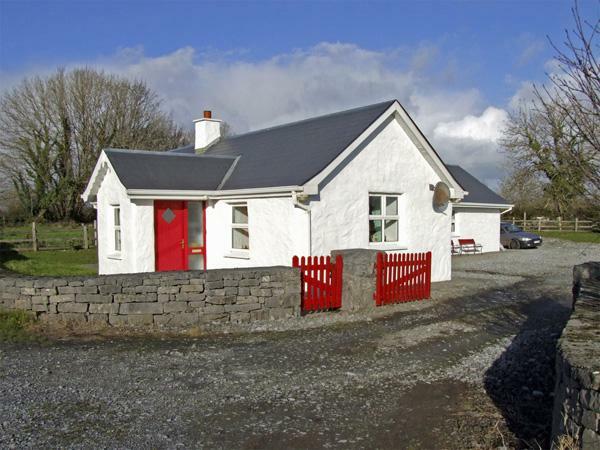 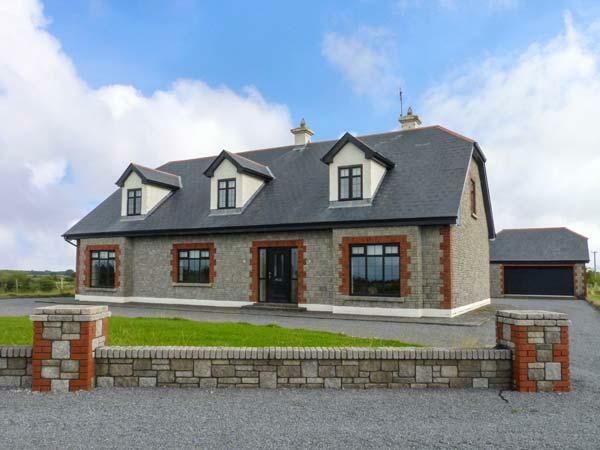 A dog friendly holiday home in Knock, County Mayo, caters for 7 guests with 4 bedrooms. 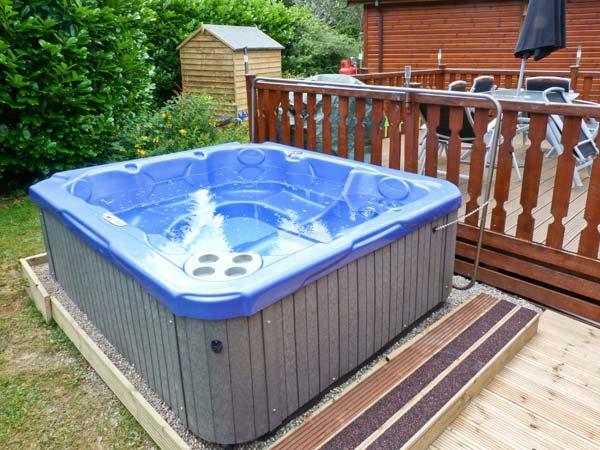 Outstanding for bringing your dog, also provides Wifi and see information and reviews here.